Its definitely a new age for the next Gundam series, Sunrise has formally announced the new Gundam TV series after much promotions from magazines regarding the new series in works. 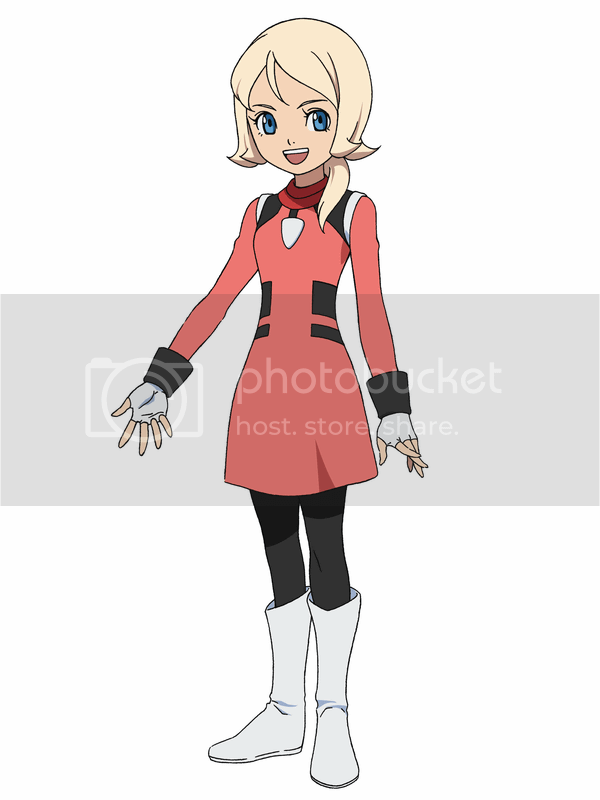 Titled Mobile Suit Gundam AGE, and it will be directed by Susumu Yamaguchi who is known for directing Keroro Gunsō (Sgt. Frog) movies, and also worked as a key animator on several Gundam titles. 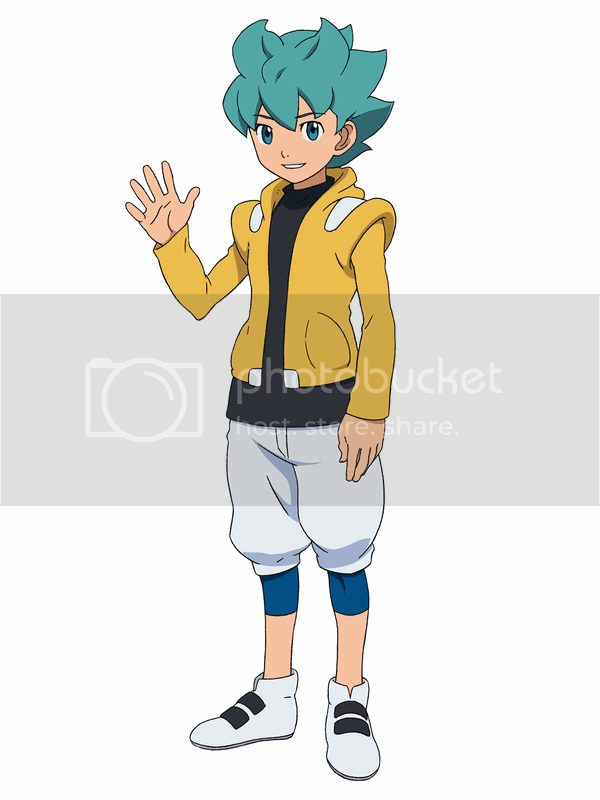 Other staff signed on to this project are Akihiro Hino, president of the game studio Level 5 (Inazuma Eleven, Danbōru Senki), providing the story; character design will be done by Michinori Chiba which will adapt Takuzō Nagano’s original character designs for the animation. 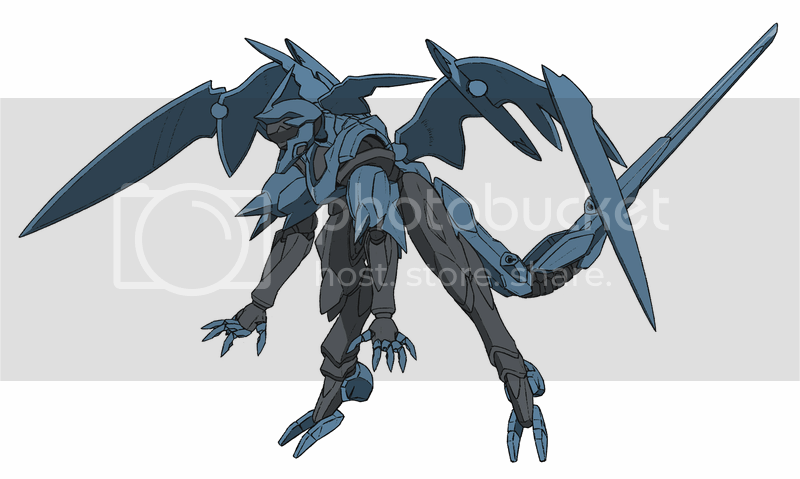 And Kanetake Ebikawa (Gundam 00, Full Metal Panic! ), Junya Ishigaki (Dragonaut: The Resonance, Hiwou War Chronicles), and Kenji Teraoka (Ghost in the Shell: Stand Alone Complex) are the mechanical designers. Gundam AGE takes the story that will span a century and three generations of Gundam pilots. In the year A.G. (Advanced Generation) 101 — several hundred years after humans migrated to space colonies — an Unknown Enemy (UE) suddenly attacks the space colony Angel and destroys it. The calamity and the huge loss of life became known afterward as “The Day the Angel Fell From the Skies.” Seven years later, the war with the UE comes to the once peaceful colony where seven-year-old Flit Asuno lives. When Flit loses his mother to the war, he is entrusted with the “AGE Device,” a memory unit which has been handed down from generation to generation in his family. On the device are the designs for “Gundam,” an ancient mobile suit known as a savior. Flit resolves to build the Gundam. 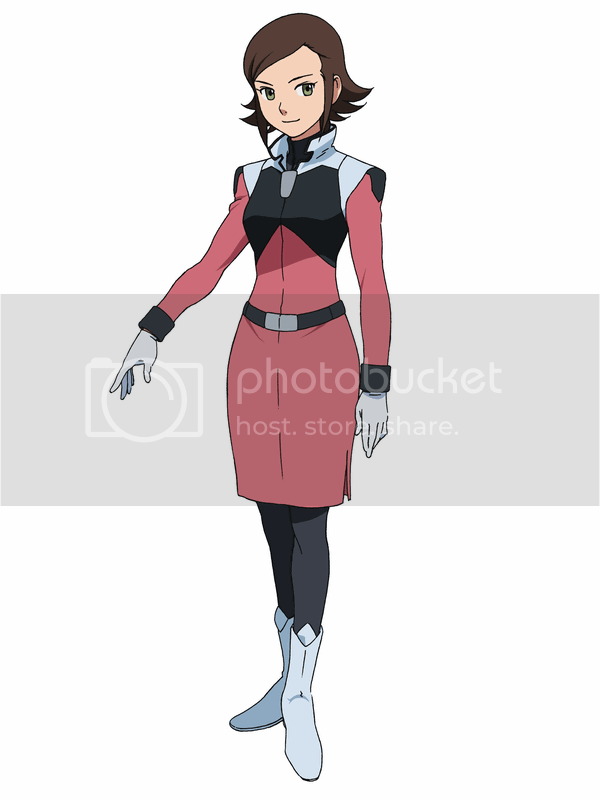 In the year A.G. 115, 14-year-old Flit is at the Earth Federation base Arinsuton on the space colony Nora. 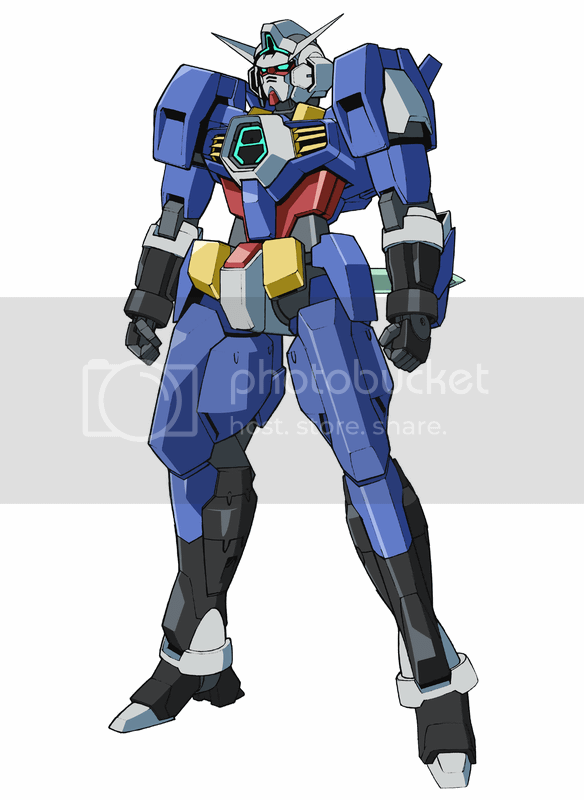 For seven years, Flit has continued developing with the base’s engineers, and at last the “Gundam” is complete. 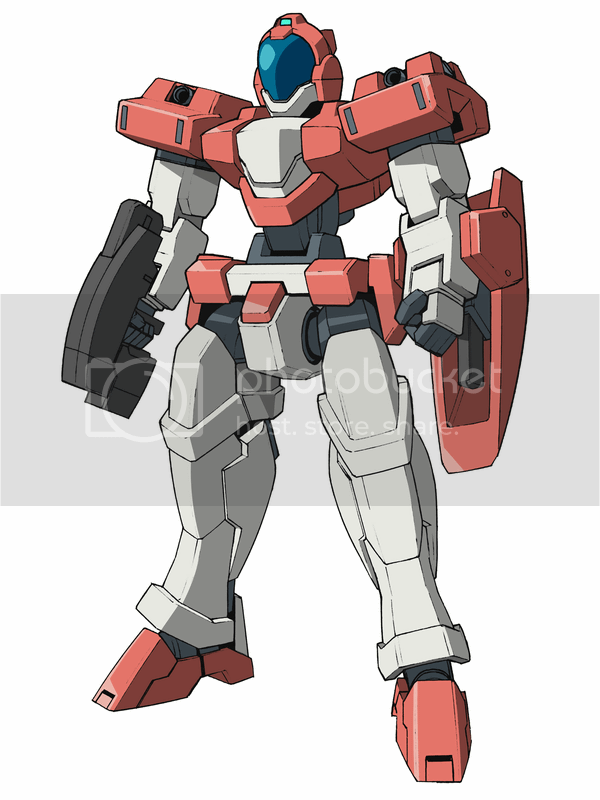 The Gundam is equipped with the AGE System, which allows the unit automatically evolve. However, the UE has arrived at Nora, and Flit must fight in the very Gundam he built himself. 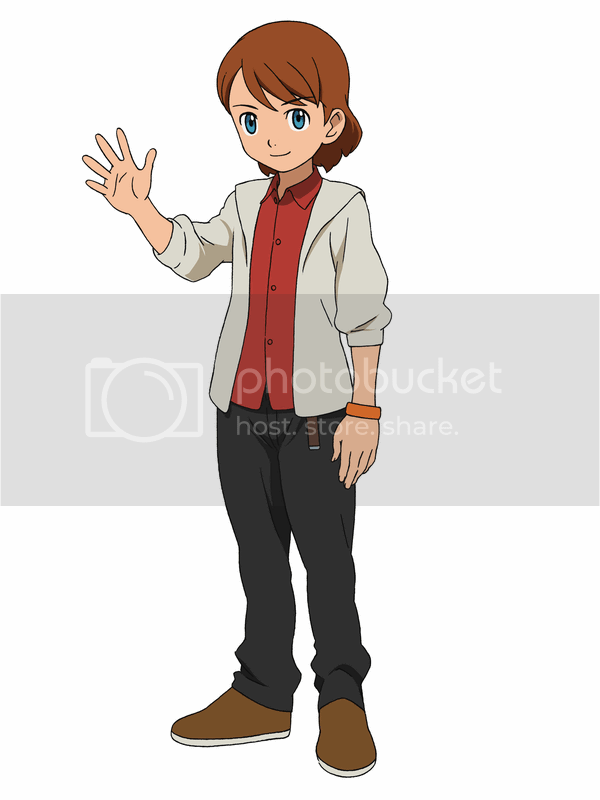 Gundam AGE will feature 3 main characters from each generation: the first character Flit Asuno will first pilot Gundam AGE-1, the succeeding pilots are Flit's heirs Asemu (Flit's son) and Kio (Asemu's son and Flit's grandson) Other characters supporting are Emily Amonde (Flit's childhood friend), Grodek Ainoa (captain of the battleship Diva) and Millais Alloy (the commander aboard battleship Diva). 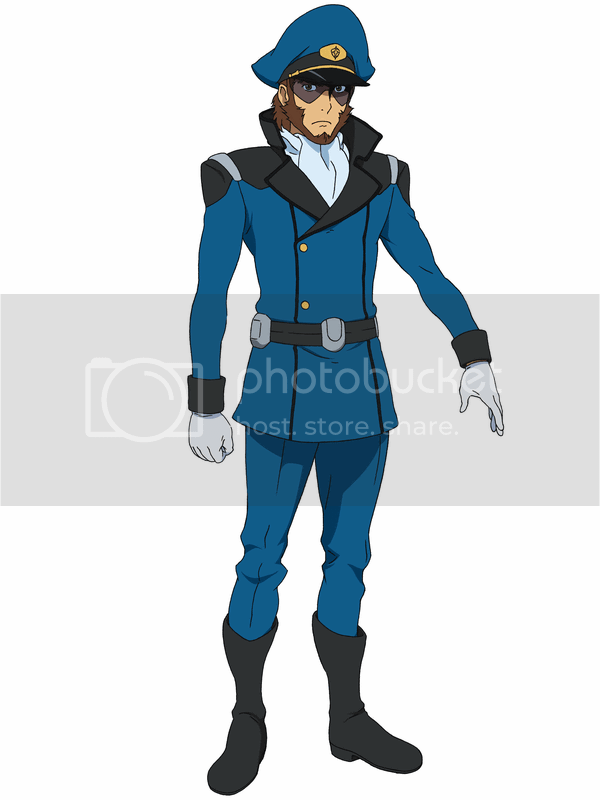 The series will focus on the main mobile suit, the Gundam AGE-1, a mobile suit which was passed down from generations from Flit's family. 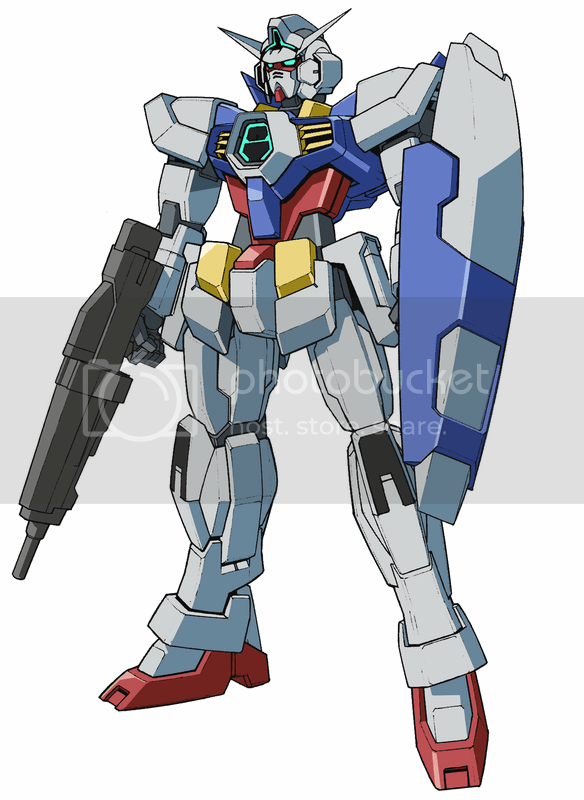 The suit is powered by a device called the AGE Device which allows to operate the Gundam AGE-1, not only that, the device stores designs for the AGE-1. It's also equipped with an AI called AGE system which is a self-adaptable system. Other features the AGE-1 has is its able to upgrade to new forms such as AGE-1 Titus (powered form) and the AGE-1 Sparrow (speed form). 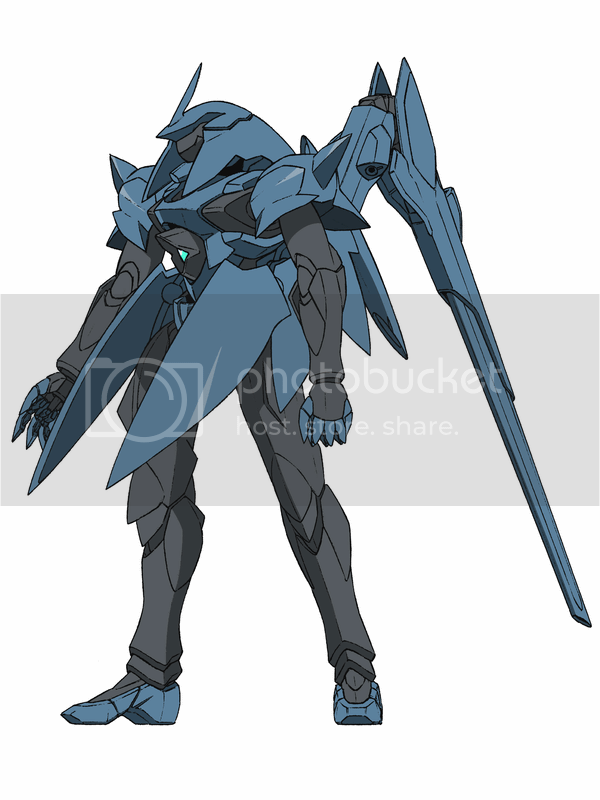 Other mobile suits will appear in the series are RGE-B790 Genoace and Gafran; UE's main transformable mobile suits. 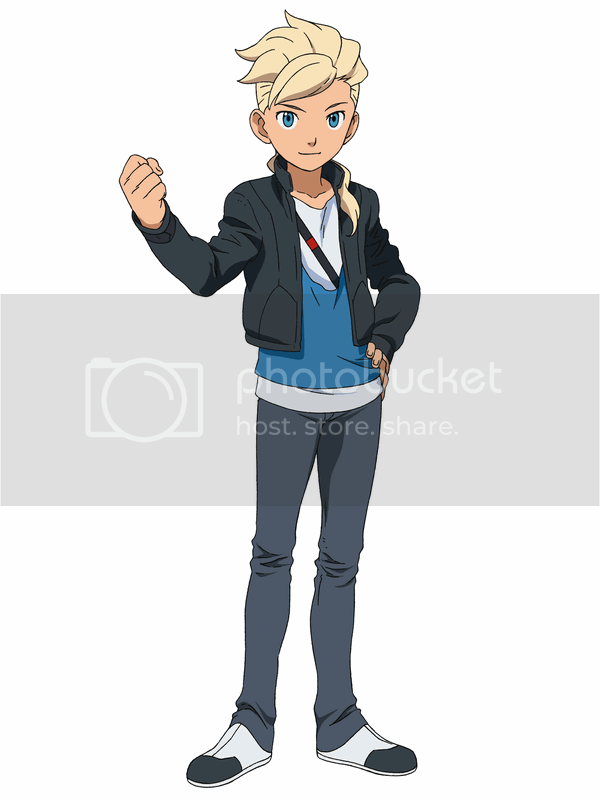 Aside from the anime series, Corocoro magazine will serialize the series in manga as well. 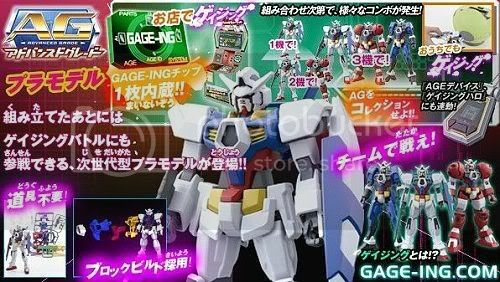 For the upcoming merchandises, Bandai is in full force promoting Gundam AGE with its new line of Gunpla kits, starting with the flagship line AG (Advance Grade) specifically for Gundam AGE. The AG will feature an embedded IC chip that can be scanned by arcade game machines with a new system called the Gage-Ing Link. 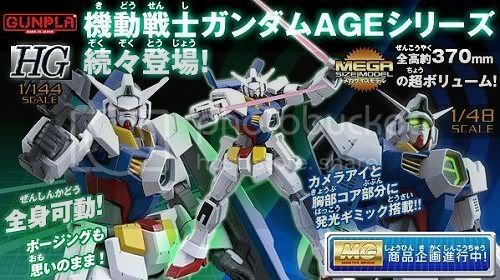 Other lines such as High Grade (HG), Master Grade (MG) and Mega Size Model will produce kits for Gundam AGE as well. Bandai's sister company, Bandai Namco Games will develop a role playing game based on the series itself. It will be released in Japan soon. Check out the official press release from Bandai. Overall, its an exciting to see a new series and hopefully it will be a good one. Check out the preview of the series. 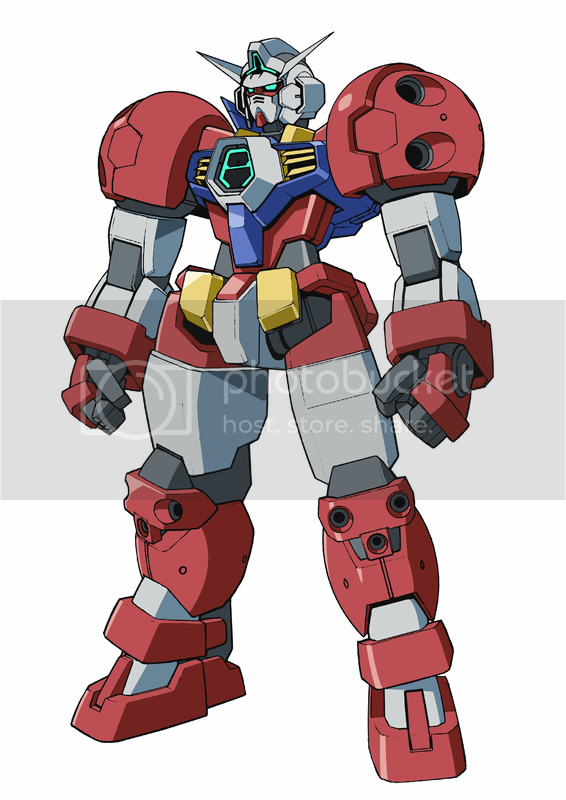 Check out also Gundam AGE's official homepage. 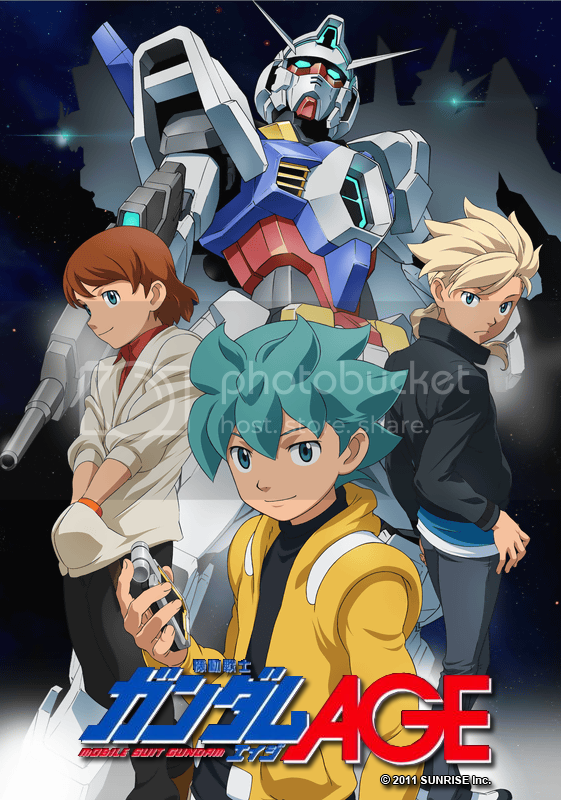 Gundam AGE premieres this coming October. Major thanks to guNjap for the big heads-up. 1 Response to "Gundam News: SPECIAL REPORT: Gundam AGE TV Series Announced"
I use to get the action figures. Never saw the show on TV unfortunately.